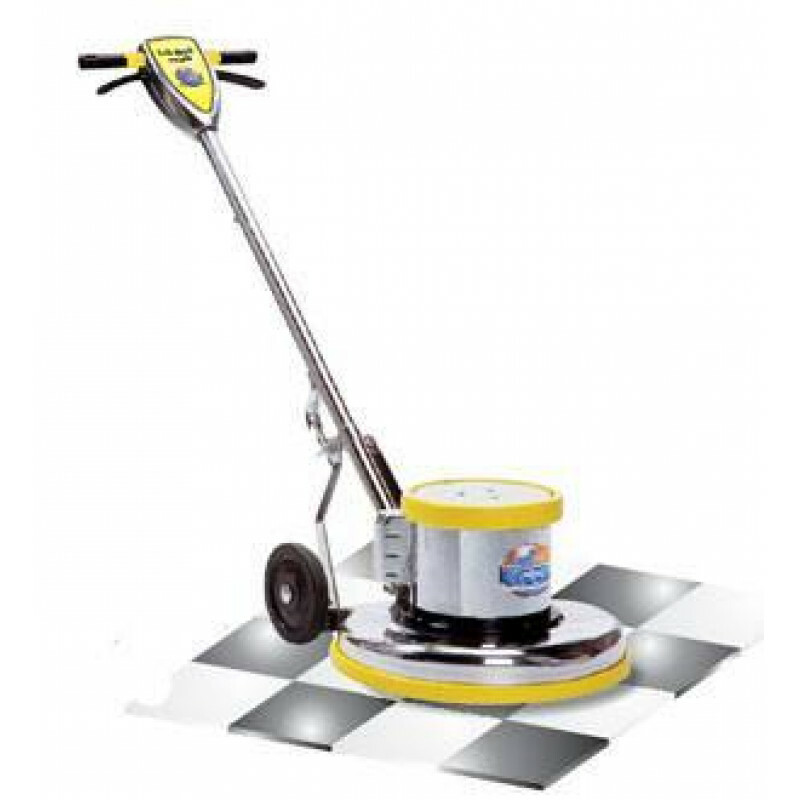 This Mercury Lo-Boy 20 inch HD floor scrubber is a great carpet or floor scrubbing machine. Adding a 4 gallon solution tank for easy dispensing of your chemical, as you work, saves you time and money! Our light duty floor scrubbing brush will give you a great start to cleaning your floors, but the medium-duty nylon brush, or even the heavy-duty stripping brush, will offer more cleaning power. Make sure to never use a carpet bonnet on dry carpeting. It's always a good idea to soak the bonnet first in your cleaning solution and to have the carpeting wetted before starting your floor machine. 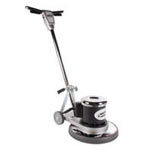 This will reduce the wear and tear on your machine during start up. 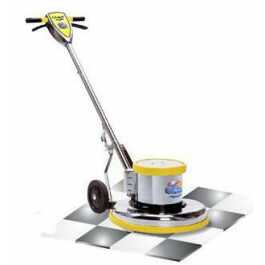 If this machine is not exactly what you're looking for, please check out our complete line of 20 inch floor scrubbing machines, which includes a full line of machines with many great features and accessories.